Well done to all of the award winners and of course to the rest of the squad on a fantastically successful and memorable season! Leicester City Ladies had a successful League Cup Final day with all three teams winning their games. 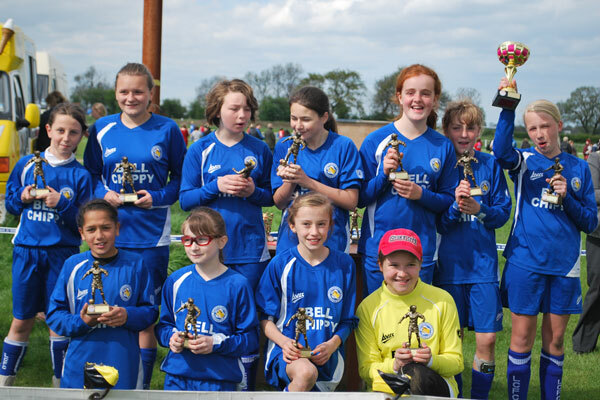 Leicester City Ladies Under 12s finished their season in style by adding the League Cup to the League Champions crown. The game was a very even affair, with opponents Oadby Owls putting in a great performance to ensure it was a competitive final. Leicester City Ladies ran out 2-0 winners with goals from Lauren and Jade. 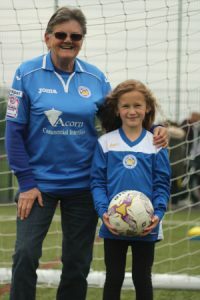 Leicester City Ladies striker Jade also won the ‘Player of the Final’ trophy, scoring the goal of the game and proving to be a constant threat to the Oadby Owls defence! Leicester City Ladies are seeking applications for the following roles…. 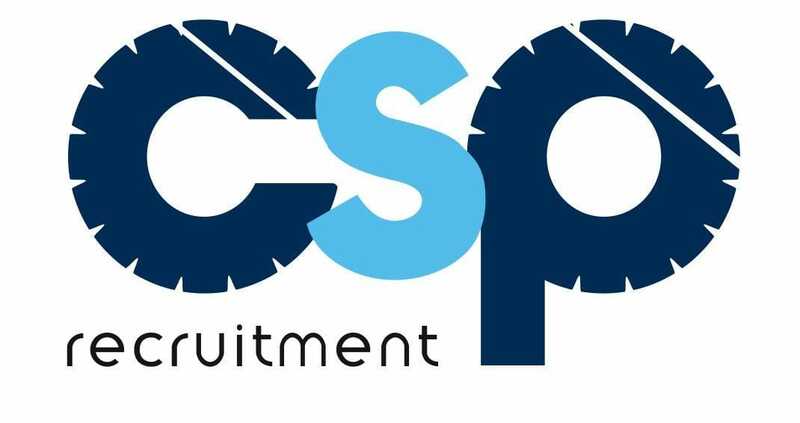 If you would like to be part of a Women’s Midlands Combination senior football team who are looking to build on last seasons 3rd place and help realise the ambition of Premier League football please call 07900901755 for more information or E-mail the Manager. Come and test your ability in semi pro women’s football and the FA Cup with hourly pay rates and coaching badges available. This Sunday 13th May sees three Leicester City Ladies Teams in action in their League Cup Finals. As well as the cup finals we also have 3 junior teams being presented with their League Winners trophies. These games will be played at Meadows Sports Ground, Leicester Road, Countesthorpe, LE8 5QW. 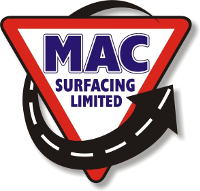 Car Parking on the day will be £2 per car and their will be hot and cold refreshments available. All support on the day would be much appreciated.